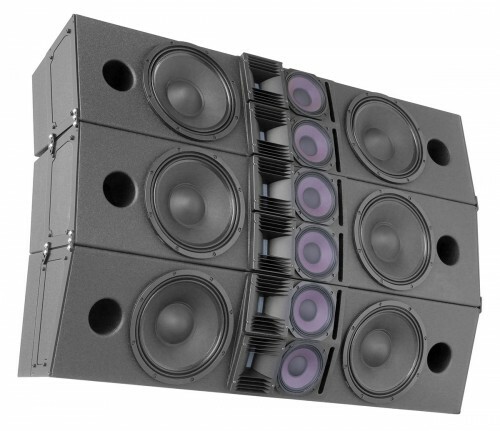 The CRA24N driver arrangement consists of a double RBN401 pro-ribbon HF driver array, two vented 6.5” mid-range drivers and two vented 12” woofers with 3” voice-coil design for LF reproduction.  The shallow enclosure design of only 32,4 cm/12.8-in. provides for flexible mounting, claiming only a minimum of space for even a complete array! The Signal Integrity Sensing™ pre-wiring ensures complete cable/connector compensation between the CRA24N and ALC, significantly increasing response accuracy, regardless of cable length and system impedance, with tight and accurate mid and bass response as result.  The CRA24 comes in three versions: the CRA24N (“narrow”) has a smaller vertical projection pattern for the seats further away, whereas the CRA24W (“wide”) features a wider vertical coverage pattern for the seats closer to the screen, serving as single under-fill of an CRA24N array; The CRA24WX (“wide extended”) is the CRA24W, but with extended curving capability, enabling assembly of multiple CRA24WX in an array.